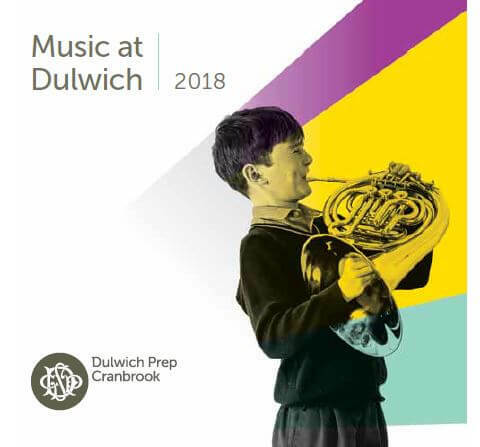 The Music Department are delighted to announce the launch of their Music at Dulwich CD. Recorded over the academic year and featuring a selection of the children’s outstanding performances, the CD includes pieces from our very youngest Nash House children through to Senior Chamber Choir. Other tracks include seasonal pieces such as Carol of the Bells recorded at our Christmas Carol service, as well as orchestral and jazz band pieces. Every Dulwich family has received a free copy of the CD, and further copies are available in return for a donation to Nordoff Robbins, the music therapy charity. The CD is the perfect stocking filler for friends and family.